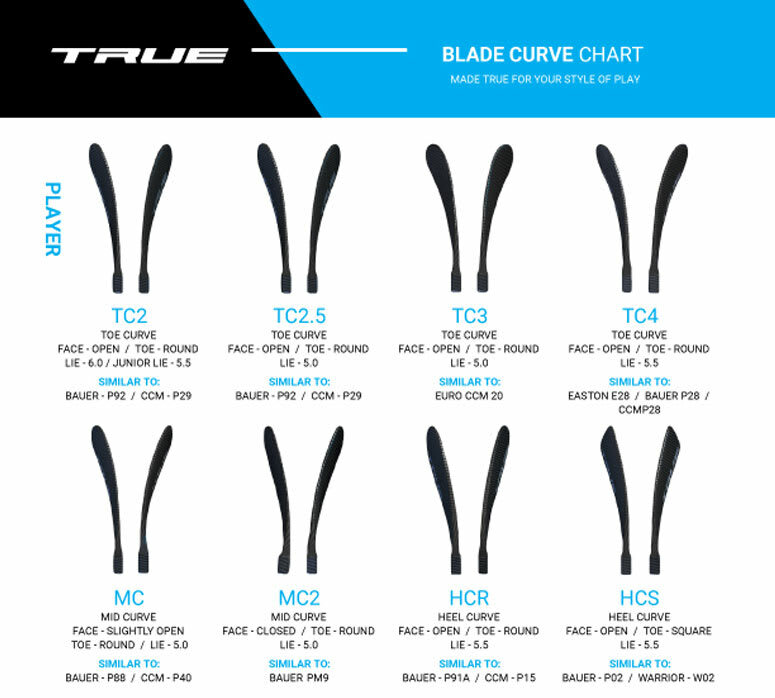 TRUE A1.0 SBP Grip Composite Hockey Stick 2018 - Junior is rated 5.0 out of 5 by 1. Weight: 397 Grams Weight of the product measured in grams. Measured Product: TC2-5 Curve 30 Flex The specifications of the product used to measure weight and length. Rated 5 out of 5 by Alexander from Great I bought the stick for my son. He is so happy with this stick.